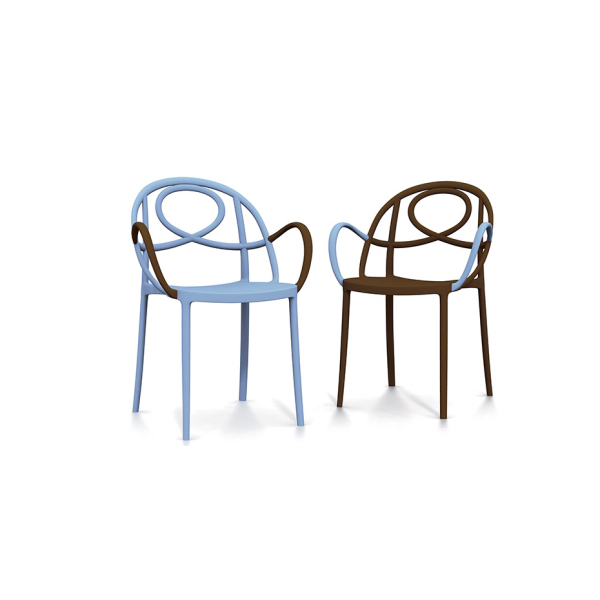 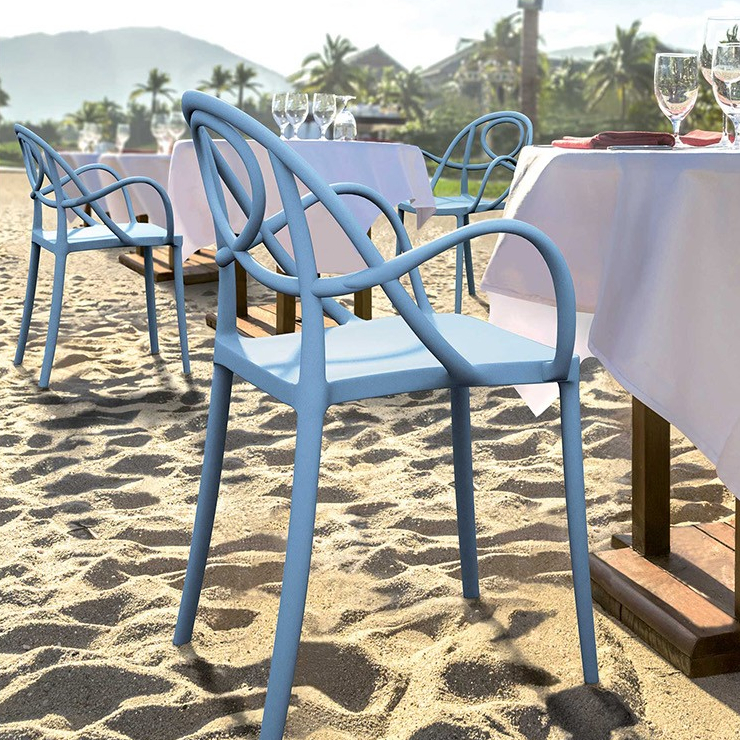 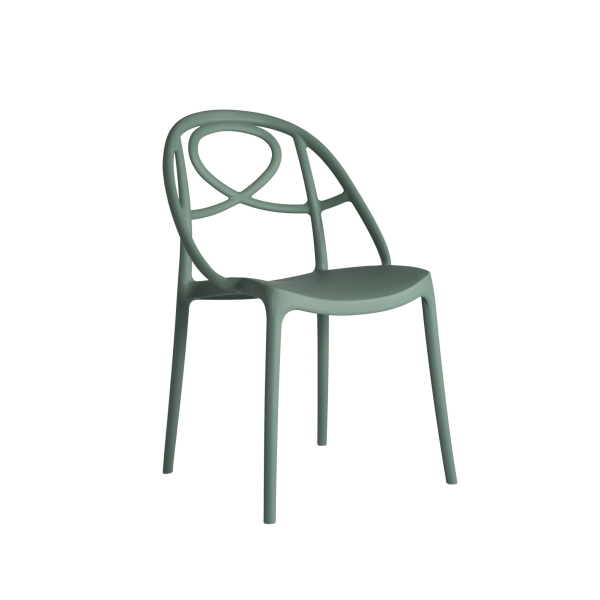 The Etoile Dining/Side Chair from Green Italia available in 9 modern contemporary colour combinations. 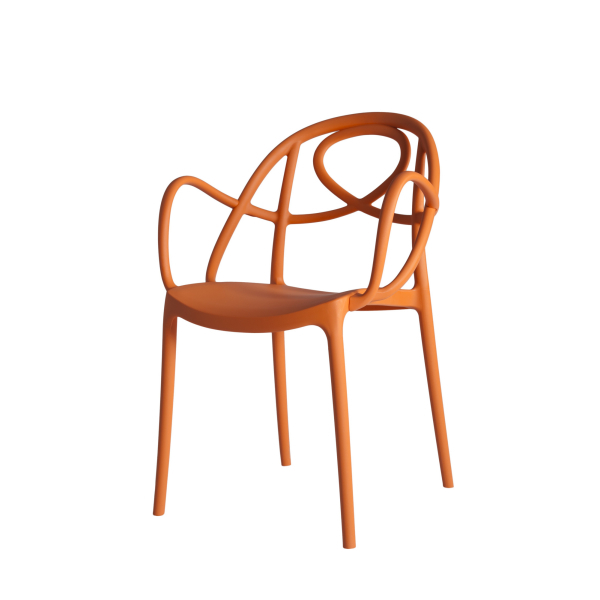 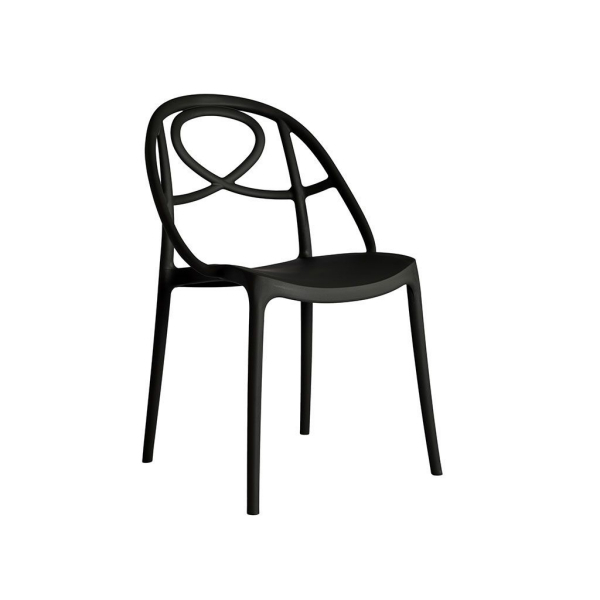 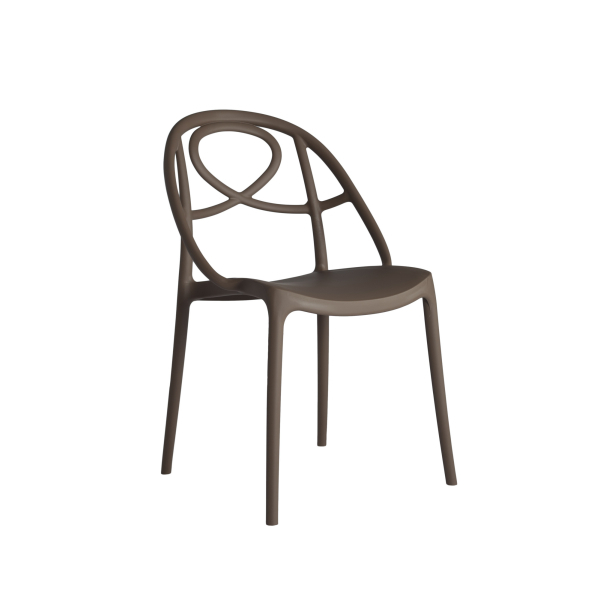 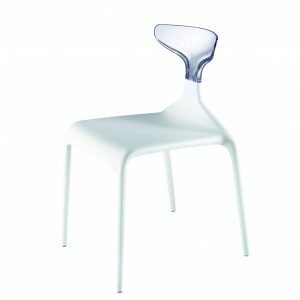 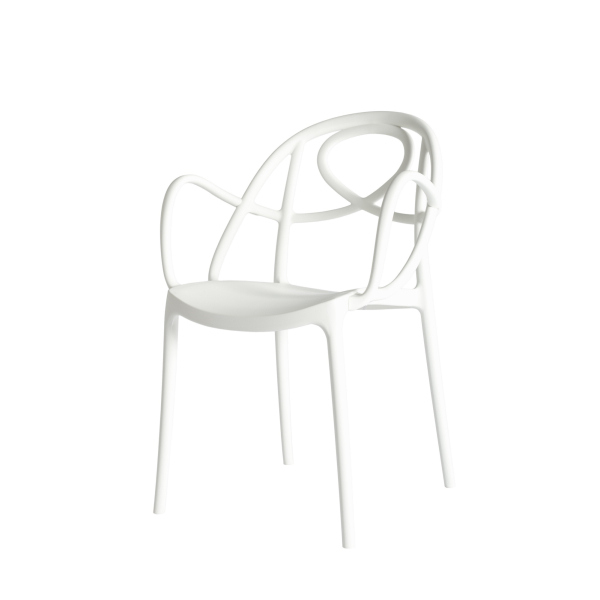 A light, durable and stackable contemporary dining chair ideally suited to a restaurant/bar environment or equally at home in a residential setting. 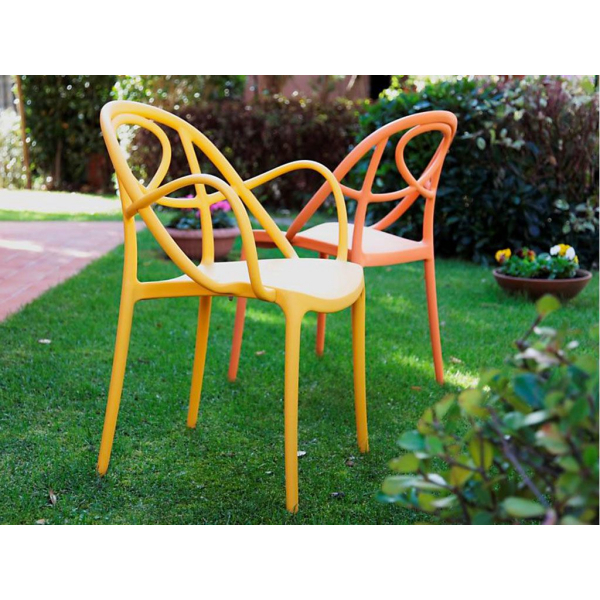 Made from tough polypropylene and made to take the rigours of everyday use. 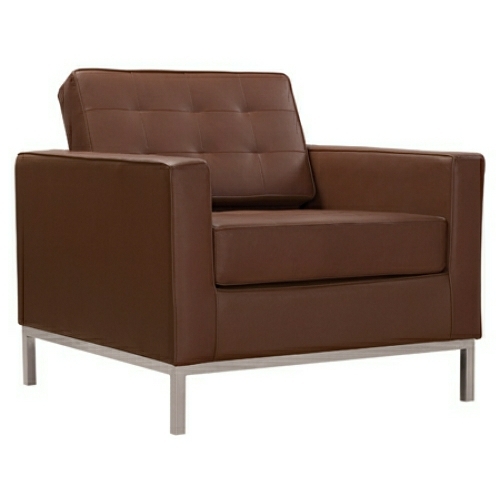 Although this is a strong commercial grade chair it has a really soft look and velvet texture to it. 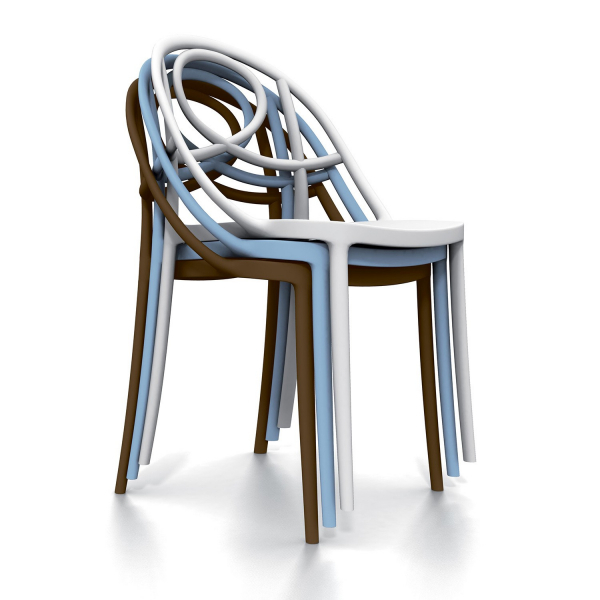 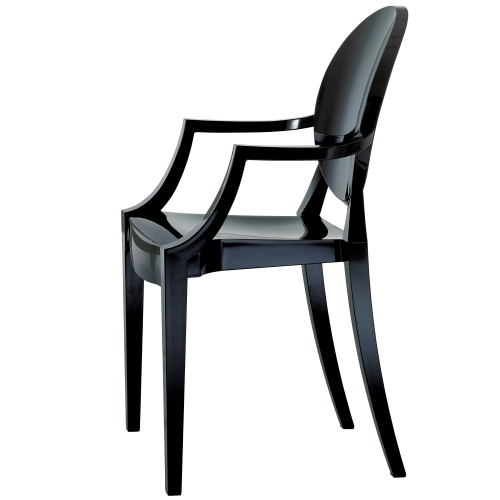 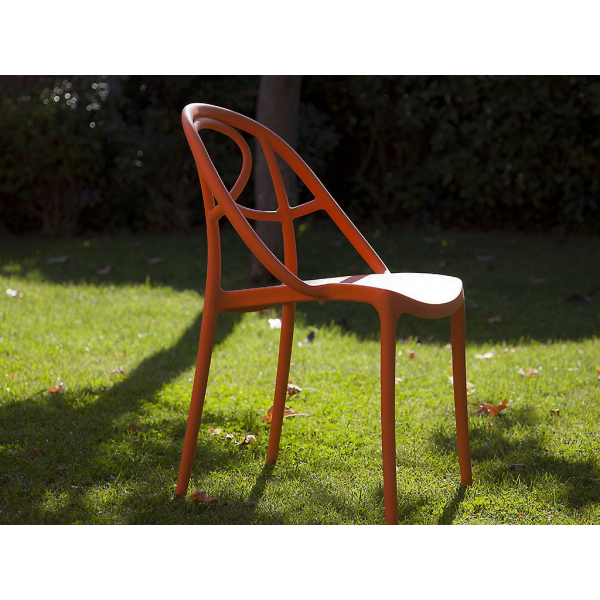 Minimum order quantity of 4 Chairs and multiples of 4 apply to this product.